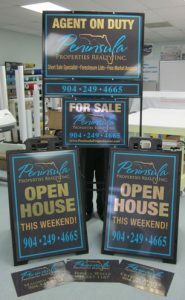 SignEdge offers you the most affordable, quickest yard signs around! 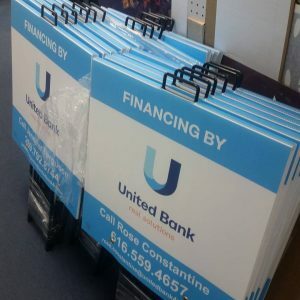 Our state-of-the-art equipment and custom manufacturing process allows us to create any yard signs, banners, or other promotional signage you need for your business or organization. 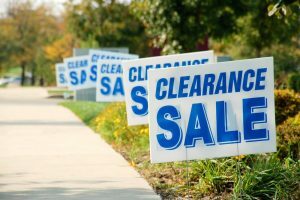 Call SignEdge today at (705) 999-5332 for your Free Consultation with a Yard Sign Specialist!